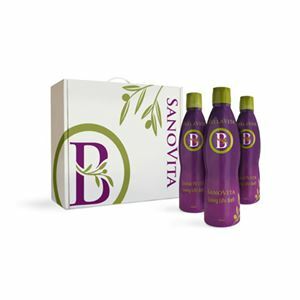 Includes a Welcome Kit, (1)Contents include 3 boxes of SanoVita (3000 ml per box). Each box contains 3, 1000 ml SanoVita bottles. SANOVITA, THE FIRST WHOLE FOOD BEVERAGE WITH 7 HEALING FUNCTIONS! The first whole food beverage to include Olive leaf extract and pure Olive Oil in a liquid form! The first whole food beverage to include pure, concentrated, Oleuropein extract! Oleuropein is a powerful antioxidant: ten times higher than green tea, and two times higher than CoQ10.